Spring 2012 see's the launch of an exclusive range of eyewear by Pretty Green. The limited edition range, comprising of eight different styles, has been inspired by a retrospective look at shade wearing iconic frontmen through the decades. 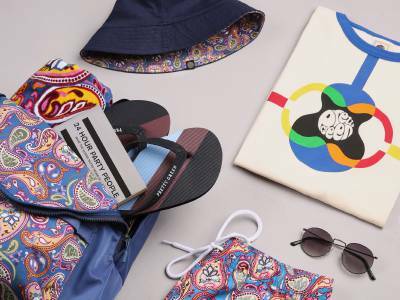 “It was inevitable, with the brand evolving as it has done over the last few seasons, sunglasses would become a key part of the Pretty Green accessories offer." "There’s been a real appetite amongst our customers for sunglasses and it’s always been our plan to create something that little bit special and this collection embodies that". 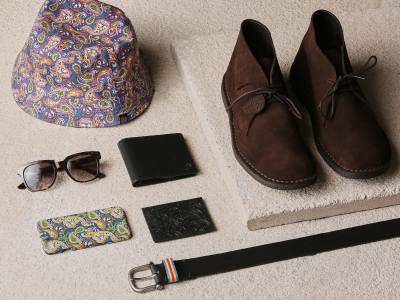 The well-executed range is recognisable by the refined Pretty Green branding and comprises of vintage inspired styles with alternative finishes. With only limited numbers of each made they are likely to become a collector’s item." The Pretty Green Eyewear collection oozes that cool rock star vibe. Being a perfect blend of modern vintage, they are sure to become a staple accessory in every wardrobe. 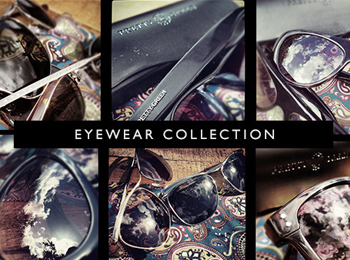 The Pretty Green Eyewear Collection is available online & in store now.